It's no secret that the millennial generation of homebuyers, especially first-time homebuyers, is facing big financial roadblocks compared to previous generations. As an agent, one of the key characteristics of millennials you need to understand is they have unfavorable debt-to-income ratios. Many of them also have bad credit scores. This can affect interest rates they qualify for, possible extra points a mortgage borrower may have to pay, and whether or not the potential borrower can be approved for a home loan. The credit report is the basis upon which potential borrowers are assessed. Credit reporting bureaus collect information about a person's credit history: credit cards, auto loans, student loans, mortgages, judgments, and so on. They maintain this credit history for years, but the last two years (24 months) is the timeframe of the most importance. Why are credit scores so important? Credit scores affect consumers in a number of ways. Landlords, employers and creditors frequently look at these scores for their current and potential customers. Having a favorable credit score could mean the difference between being offered desirable rental housing, a job or a loan…or not. For the real estate licensee, a buyer's credit score can be crucial to determining which properties the buyer can afford. Credit scores can affect the loan amount, interest rates, required down payments and whether or not a potential buyer can be approved for a conventional mortgage. How can millennials improve their credit scores? In order to help millennials buy homes, you might have to work to find a mortgage solution that meets their needs. The combination of high debt, low income and, in many cases, bad credit creates challenges for the average millennial. It is a good idea to direct anyone with these credit issues to a qualified credit counselor. State government websites are good places to find reputable government and non-profit agencies for this. Pay down credit card debt. Pay off the highest interest debts first. Save as much down payment as possible (after paying down debt). If family members wish to give their favorite millennial a gift, perhaps it is best directed at paying off debt, rather than going toward a down payment. Paying down debt not only improves a debt-to-income ratio, but also relieves some of the burden of the expenses first-time homebuyers may not expect. Another benefit is that mortgages usually have lower interest rates than credit cards. The interest payments are tax-deductible for mortgages, but not for credit card interest payments. 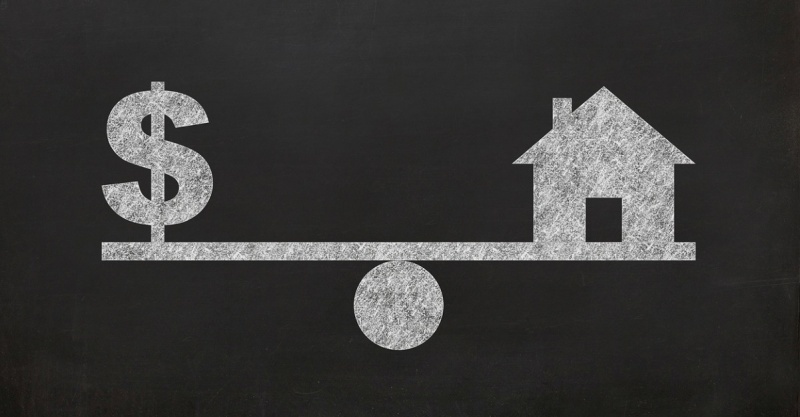 Other hurdles facing today's young homebuyers? Financial roadblocks are the biggest challenge facing young homebuyers today. That's why mortgage preapproval is key when working with the millennial generation. Find more tips on growing your real estate business. Tom Davidson is the general manager of Real Estate Express, a national leader in online learning for pre-licensing, continuing education and professional development. Davidson has nearly 15 years in the real estate industry. From sales training and product development to growing the business, his multi-faceted background encompasses crucial functions to a successful career in the field.